Regular Sunday morning services begin at 11AM. 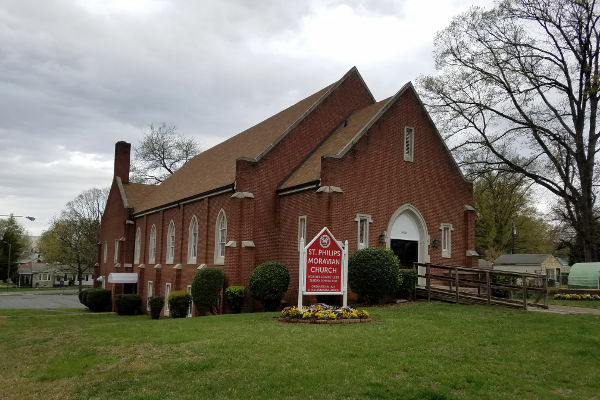 Our address is 3002 Bon Air Ave. Winston-Salem, North Carolina, at the intersection of 30th Avenue. 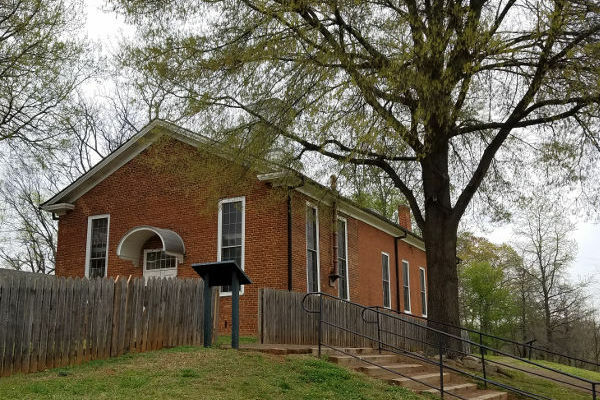 On the fifth Sunday of each month, worship services are held at the Historic St. Philips brick church, located on South Church Street at the Old Salem Museum and Gardens in Downtown Winston-Salem.